Our healthcare system can do better. 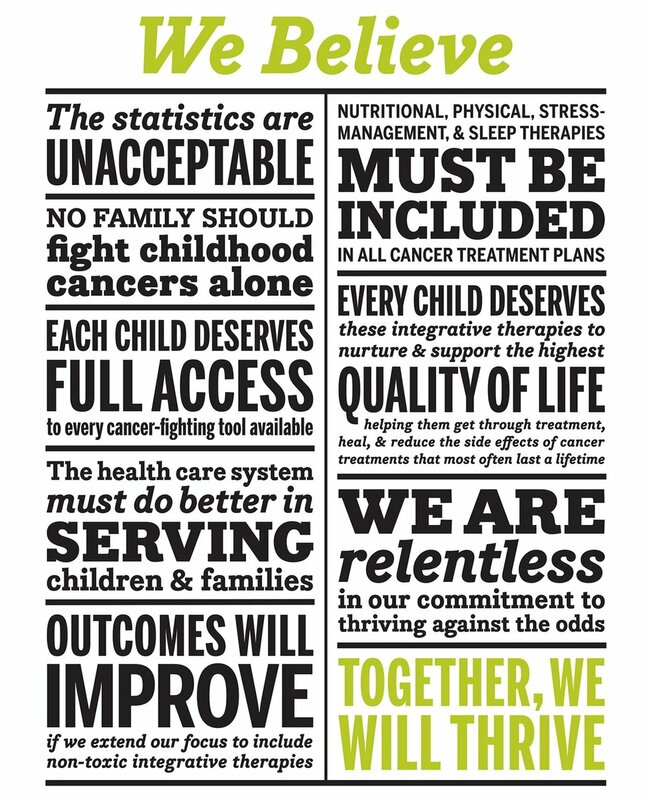 Although more children than ever are surviving cancer, long-term survivorship is still marked by high levels of chronic disease and lower quality of life. Yet few resources exist to help families engage in healthy behaviors — such as cooking whole foods, exercise, healthy sleep habits, and social support — that have been shown to reduce chronic disease risk and boost quality of life. MaxLove Project was founded to fill this behavioral health void. We’re dedicated to family-driven, evidence-based behavioral health solutions in every aspect of pediatric healthcare.